This is a sentiment expressed by John Lennon as well as so many other poets, philosophers and artists. Charlie’s Burgers owner, Charles Mousa spent the better part of his life in the restaurant business before illness forced him to put his dreams on hold and take a job working for an employer that offered health coverage. Now, after a successful kidney transplant, Charles is back pursuing his ambitions as a successful restaurant entrepreneur, opening Charlie’s Burgers at 11271 Richmond Ave #H109. With help and support from his wife, Rebecca, and son, George, Charles is on a mission to bring tasty offerings to customers in the Westchase District of Houston. 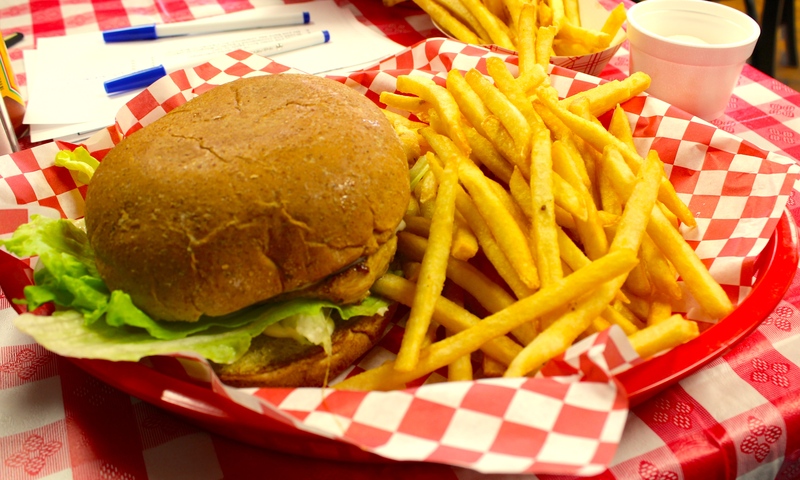 The team at Charlie’s Burgers serves breakfast and lunch Monday through Friday with a nice selection of grilled sandwiches, salads, tacos and much more. Of course, they specialize in burgers including standard beef patties, turkey burgers and buffalo burgers. They’re also careful not to use seasoning and other items that may bother those with nut or legume allergies. Charlie’s makes a mean chicken sandwich! Pictured is the Dr. J.G.’s Chicken Sandwich, named after Charles’ doctor. 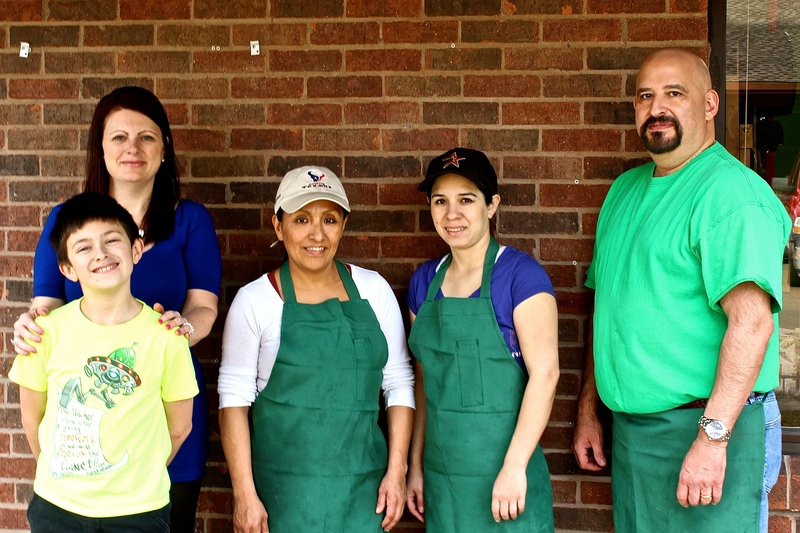 Hats off to the team at Charlie’s Burgers – all Hospitality Heroes!